Building a practice can be tough, even when you are employed. You are not always guaranteed clients. Most of the time, you have to do the leg work, and make the connections yourself. More importantly, you have to seek relationships that will put you in a position to be successful. 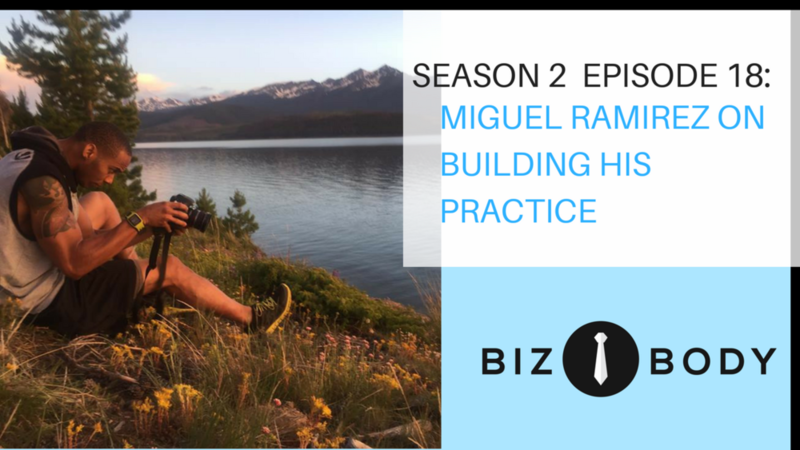 Miguel shares his story of seeking positive professional relationships, and making the most of those opportunities.